Headquartered in Overland Park, KS, Cohen-Esrey's roots in real estate go back to 1969. Since then we have been dedicated to enhancing the communities where we work by developing quality affordable, mixed-income and market rate housing that makes a difference. Through our commitment to innovation and excellence we are able to provide tangible benefits to our investors, partners, owners and residents. We are involved from start to finish, simplifying the most complex of deals to the satisfaction of local and state agencies, elected officials, individual and corporate investors, and ultimately our residents. Cohen-Esrey succeeds through leveraging the gains of a deeply integrated vertical structure. We strive to exceed our customers' expectations. 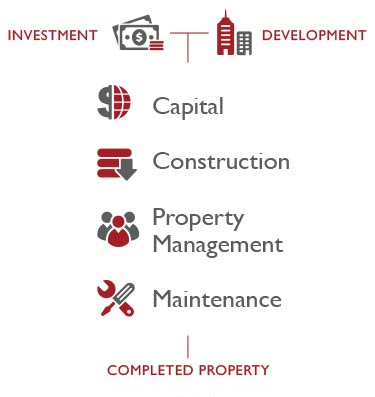 Cohen-Esrey succeeds through leveraging the gains of a deeply integrated vertical structure that includes: market-rate investment, affordable development, property management, tax credit syndication, major construction, property service and maintenance, and physical components supply chain management. Click here to learn more about the strategic advantage Cohen-Esrey's Vertical Integration Platform offers your project. Copyright © 2019, Cohen-Esrey, LLC. 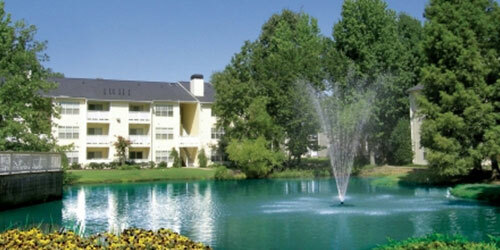 Cohen-Esrey is an Equal Housing Opportunity Company.